I've really slowed down lately. I haven't been reading as much and I haven't even been writing reviews either. But I have been coming up some new ideas for features (like TED Talks Every Book Blogger Should Watch which I'm really enjoying! 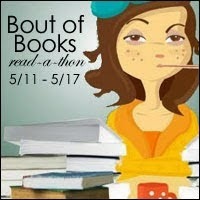 ), getting more in-depth with my books, and actually getting time to blog hop more. Finish this. 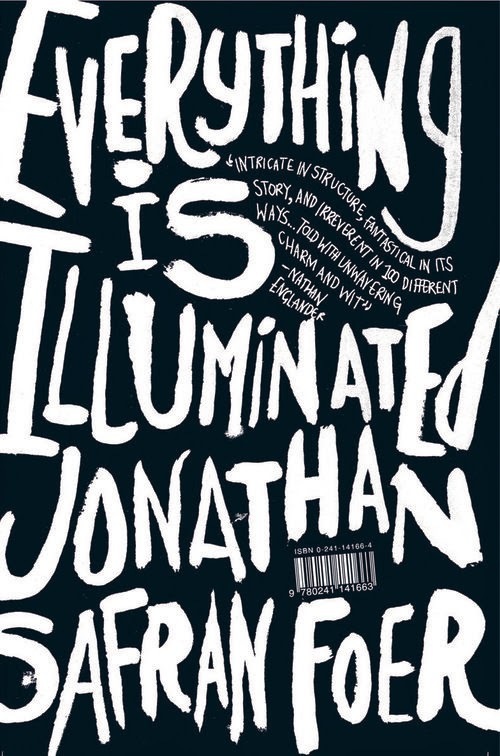 I've been reading (well, technically re-reading) Everything is Illuminated by Jonathan Safran Foer for a while now and I keep getting distracted by each new shiny thing that comes along. So: FINISH THIS! Review this. 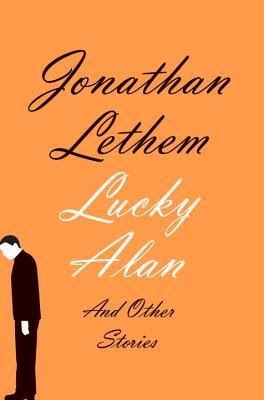 I loved Jonathan Lethem's Lucky Alan and Other Stories but can't seem to put fingers to keyboard for the review. It's been in draft for too long. Besides, you guys need to know why I loved it, right? Since above post seems so bland, I decided to join the little challenge cooked up over at Writing My Own Fairy Tale. I have no shelves (*gasp*) so I have piles. I have a pile in (yes, IN) my nightstand (faves and books I'm not likely to give away). And I have multiple piles elsewhere, which are semi-organized by "Books I'm keeping for now," "Books still to be read" "Books to be donated." 2. 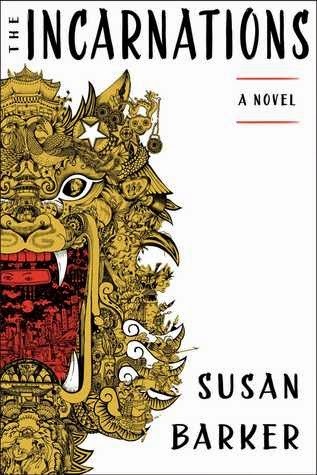 What is one of your favorite books that’s not in one of your favorite genres? 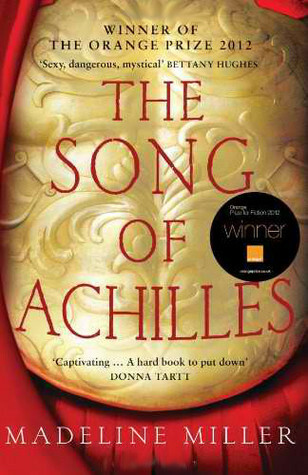 What immediately comes to mind is Song of Achilles by Madeline Miller. I generally don't read mythology so this was a really wonderful surprise. Never heard of it? Now you have -- and now you need to go find yourself a copy! The Incarnations by Susan Barker. Brutal reading but what a ride. See above. Only reading one hahaha! 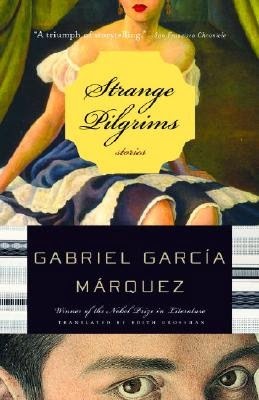 I think I sound like a broken record: Strange Pilgrims: Stories by Gabriel Garcia Marquez. It's my most favourite of his works, they are short stories, and they are lesser known.